If you're like most people, you've probably seen QR codes plastered all over billboards, business cards, magazine ads (and a lot of other places) for years now. These hideously ugly “Quick Response” codes are nothing new, but over the past decade, people and companies have started getting more and more creative with where and how they use them. Now, I'll be the first to admit – I generally don't do anything with QR codes when I see them (because they're usually not explained well and I have no idea what will happen if I scan them)… but it wasn't until just recently that I realized – these things can be used for all sorts of different purposes and placed on all kinds of different things. 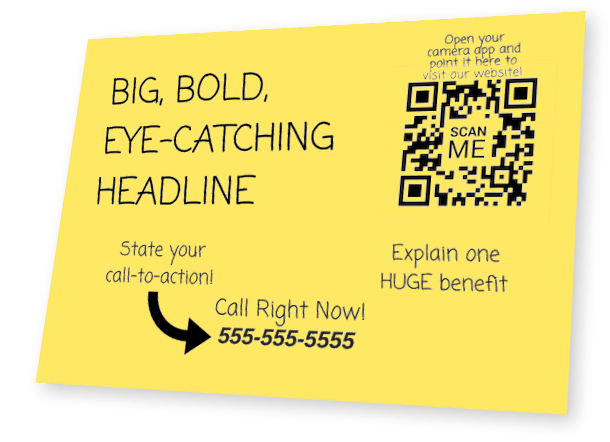 I've started playing around with QR codes in some of my recent direct mail campaigns and in the process, I've realized – with a little bit of creativity and planning, they can actually be quite useful. What Can QR Codes Be Used For? Not long ago, I got an email from a guy named Jordan Crawford. He runs a direct mail service called Scout. From what I've seen of the service, they're doing some pretty innovative things with direct mail that I've never seen before. They can generate a unique QR code for every individual recipient on a mailing list. Each QR code is designed to trigger a very specific action from each recipient and then track which people are scanning the QR codes. Now – this kind of sophistication is WAY above and beyond what I've done with QR codes in my direct mail campaigns, but it's fascinating when you realize what's possible with this technology. QR codes are incredibly versatile. They're also very simple to create, and they can accomplish all kinds of creative purposes. The most common way I've seen QR codes used to send users to a website URL… but the possibilities extend far beyond this. If a QR code is utilized and presented well, sending users into a thoughtfully designed funnel – it can greatly enhance the desired outcome (again, assuming the recipient actually scans the QR code in the first place… more on that later). There are billions and billions of ways QR codes can be used. Probably the most common use of QR codes is sending users to a website URL. 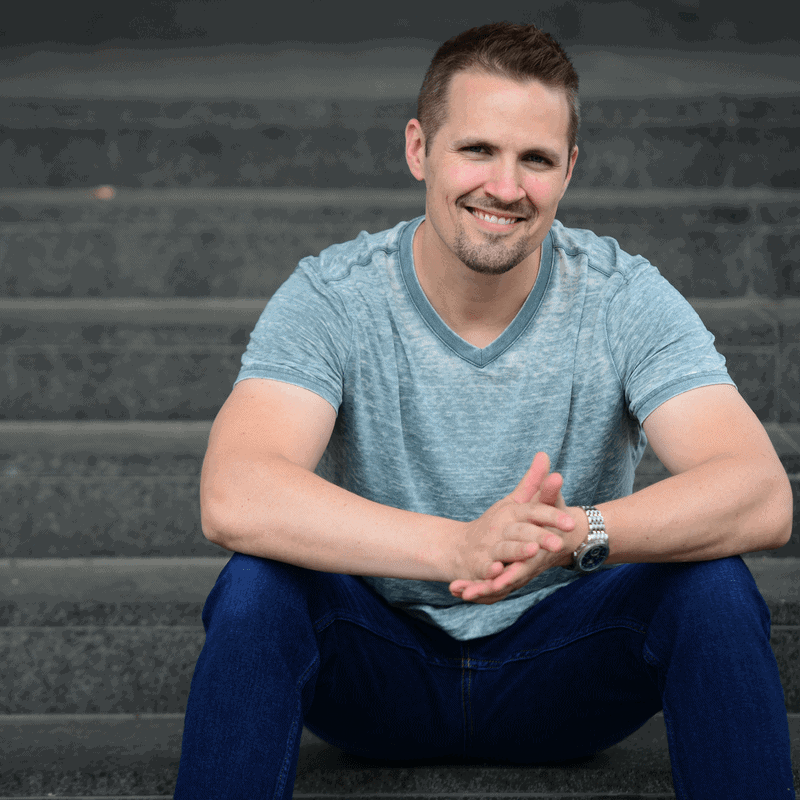 Whether you're trying to build an email list, sell a product online or get people to engage with your content – you can send people anywhere on the internet. Of course, you'll want to be smart about which URL you send people to. Most smart marketing won't just send people to their homepage. They'll create a specific landing page that continues to push users through a marketing funnel (e.g. – getting them to submit some information, watch a video or learn more about the company's product or service). Don't just send them to a generic page with no personality. Treat them like a real person and usher them along to the next stage of your business relationship. 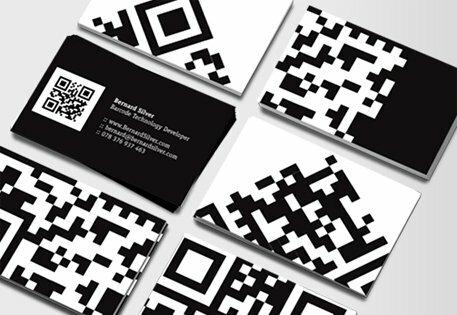 QR codes are also a great way to get prospective clients to call you. Whether you choose to send these callers to a pre-recorded voicemail message or answer the calls live, this can be WAY easier than making people type in your phone number manually. 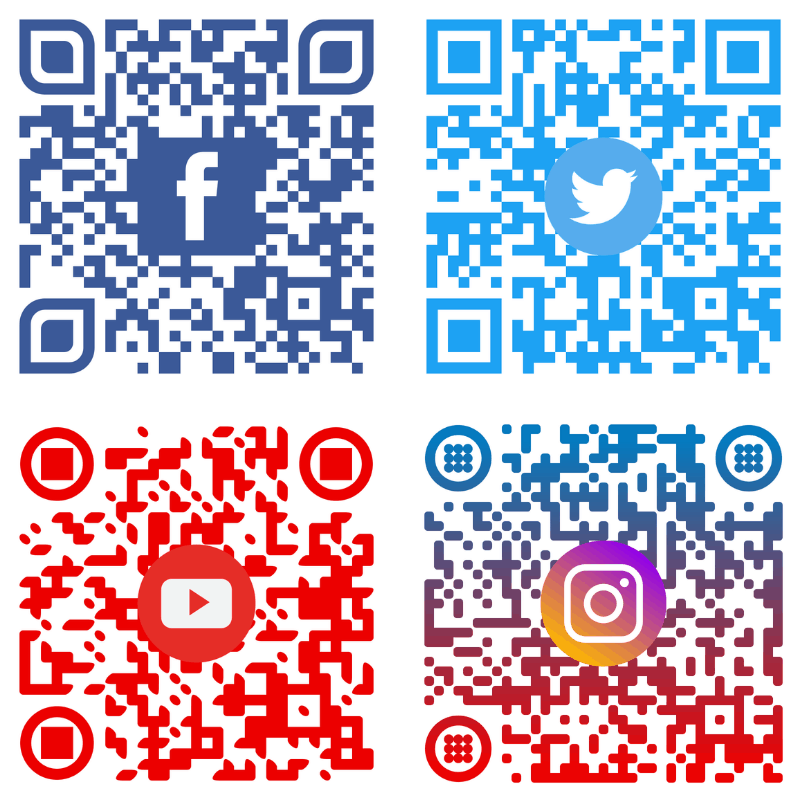 If you're working on building your social following (and you probably should be), QR codes are a great way to send users directly to your various online social profiles so they can like, follow, subscribe and connect with you on social media. QR codes are kind of ugly, to begin with – but the good news is, you can tweak the appearance of your QR codes quite a bit. This goes for the colors you use, the images you incorporate into them and even the shapes that make up the design as a whole. Here are four designs I created for free through QRcode-monkey.com. …and the list goes on, and on, and on. You can even create dynamic QR codes. 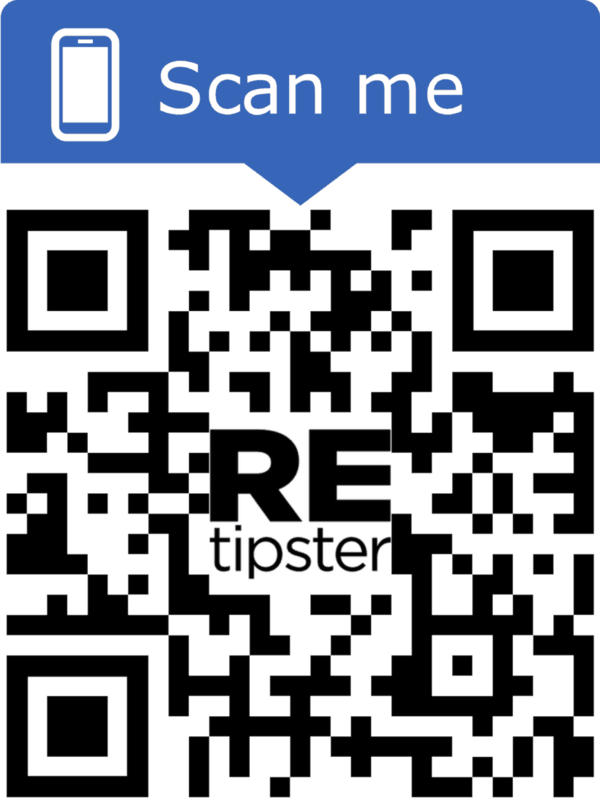 Meaning – you can edit an existing QR code in the future and change the type and/or the information it contains. If you change your mind about what a particular code will make the user do, you can make it happen! Want to know what's even cooler? You can put QR codes on virtually anything. As long as people can see the QR code through the camera app on their phone (currently, the iPhone is able to scan these with the native camera app), they can get where you want them to go. In my opinion, there's still a big problem with QR codes. Most people don't understand what to do with them. These things are supposed to be easy to use (and once you know what to do with them, they actually are), but most of us don't automatically reach for our phones and point it at every QR code we see. Part of the problem is – most people don't realize how easy it is to use these things. iPhone users can use the native camera app on their phone, and Android users can do it fairly easily as well. You don't need to download a special app. If you want your target audience to do something with your QR code, you have to “hold their hand” a little. Would stop what you're doing, reach for your phone and try to scan this thing? If I have no idea what it's about, what it will do, and no compelling reason to engage with it – why would I exert any effort to scan this thing? And yet, this is how most companies employ QR codes today. Remember, most people still have no idea how to use QR codes, and even if they do understand how to use them, they need a compelling reason to take out their phone and scan it (not to mention, they need to trust the source to some degree). 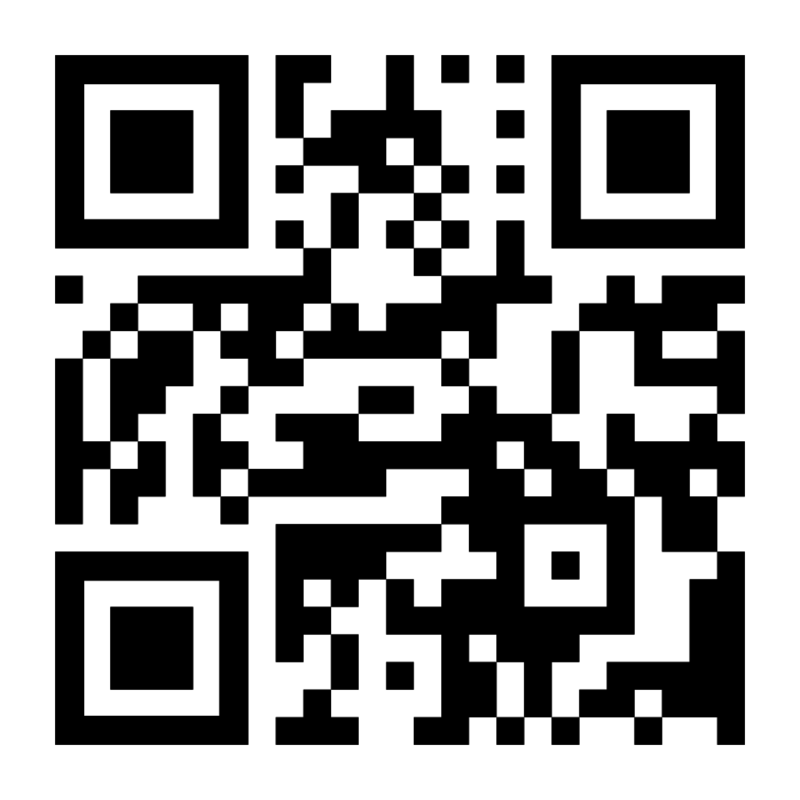 Note: These were created FOR FREE on qr-code-generator.com. QR codes can be pretty brilliant little pieces of technology, but they're only as brilliant as you are. Think carefully about how you're going to use them. If you're sending people to a website, it needs to be a mobile-friendly website. You should only display the QR code where people will have an adequate wifi or phone signal. You should only show QR codes in locations where they can be easily and safely be scanned (think twice about putting these on a billboard next to the highway). Make sure the QR code image is large and clear enough that ALL phones will be able to scan them. Most QR codes are pretty ugly, to begin with – so it's also smart to think about where and how you're going to incorporate it into the overall aesthetic of the object or image, and whether it will stand out or blend in with its surroundings. QRcode-monkey.com – This was probably my favorite one. Easy to use. Easy to customize in a number of ways. No account required. QR-code-generator.com – Another solid QR code generator that offers lots of different options and variations on what the code looks like and what it does (a free account is required to use the site). It also has some impressive QR code tracking functionality built into it. QRstuff.com – I haven't used this site much, but from what I've seen, it seems to be a huge resource for all things related to QR codes. They even offer some tracking functionality (if you're a subscriber) and the ability to create dynamic QR codes. 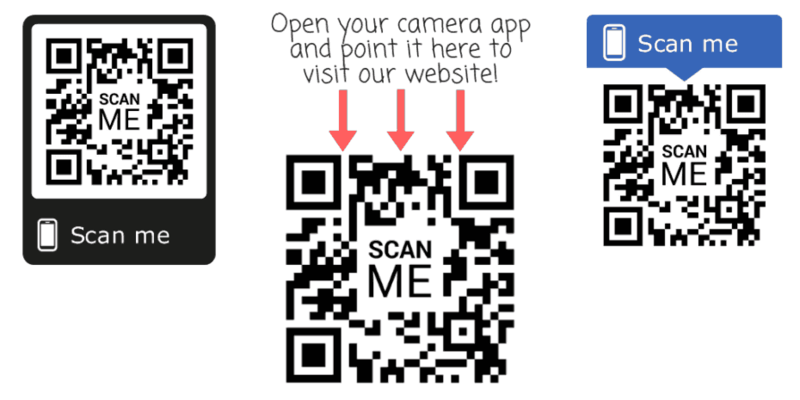 Have you used QR codes for anything in your business? What did you use it for? Where did you place the code? Did you get any worthwhile results from it? Blind Offers or Postcards – Which is Better?